During its launch on 25th, Battlefield 3 suffered from several problems, like lag and glitches and such, in its online interface, but an EA spokesperson told Kotaku that the worst is now past, and that the servers are now almost at their full strength. “We’ve turned a corner,” they said. “We are happy to report that PS3 and PC players experienced server stability all weekend, and Xbox 360 servers are at 95 percent and climbing. About the Xbox 360 connectivity problems, they said: “There are a number of different factors impacting server connectivity on Xbox 360. It is a particularly complex server architecture and we continue to work with Microsoft to improve connectivity. 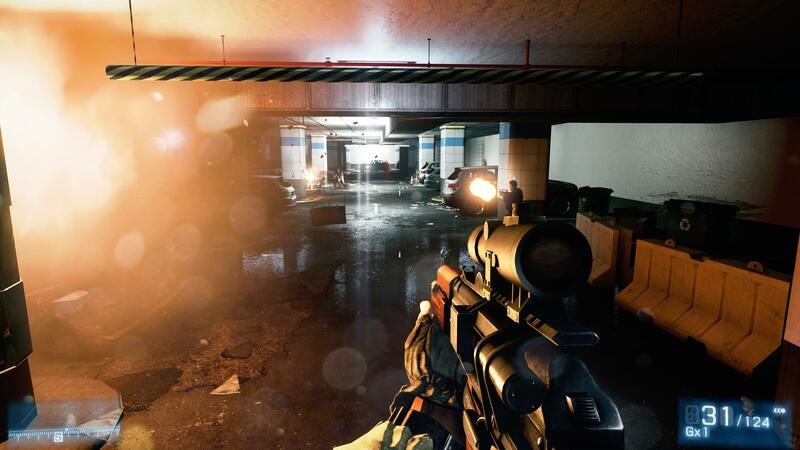 You can read our Battlefield 3 review for the PC version here. Author Kartik gave it a 9/10. We’ll be posting our console version review shortly, so stay tuned.